Maurer’s has uniforms that will make every employee, from executive to the workforce, look like they are part of a unified team. Our high quality, custom apparel will give them a clean-cut, professional image that will positively represent your business. 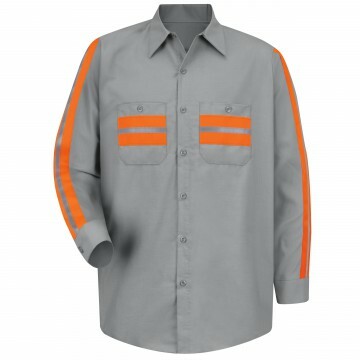 Maurer’s offers industrial work shirts in a variety of sizes, colors and patterns. 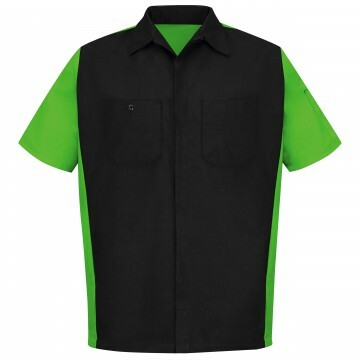 Our state-of-the-art customization and PennEdge® embroidery will benefit your uniform program and influence customer’s perceptions of quality and service. Maurer’s offers work pants and shorts that are tough enough to stand up to any job. 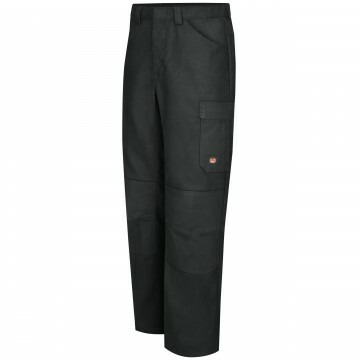 Our work pants and shorts for men and women are durable, stylish and comfortable. Maurer’s safety series work-wear keeps your employees safe and comfortable in a variety of high-visibility and flame resistant styles. Garments configured with high-visibility 3M reflective tape have become an integral part of the industry and Maurer’s remains at the forefront. Maurer’s Textile partners with our laundry chemistry and uniform suppliers, to ensure that all FR and light reflective textile manufacturer recommendations and specifications are followed. Our garment tests include the vertical method of measuring the flame resistance of fabric as established by ASTM D6413. Maurer’s only purchases garments that have been manufactured to meet ASTM F2302 Standard and are approved by ANSI / SEA 107-2004: American National Standard for High-visibility. The industrial washing process removes soil and other potentially flammable contaminants from FR and light reflective taped textiles. 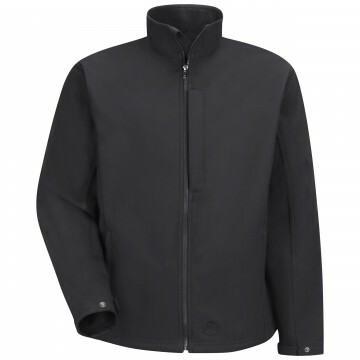 Maurer’s collection of jackets, coveralls, and coats are durable enough for any job and weather condition. Staying warm on the job site isn’t just about comfort; it’s also about maintaining safe working conditions. 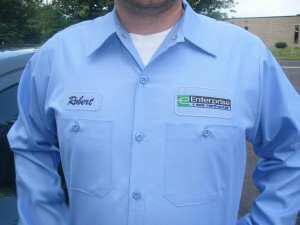 Maurer’s offers one of the largest selections of automotive mechanic shirts available. These shirts are built tough, yet designed to be comfortable. Maurer’s carries a selection of durable, yet affordable, chef coats and aprons to meet the needs of culinary professionals. 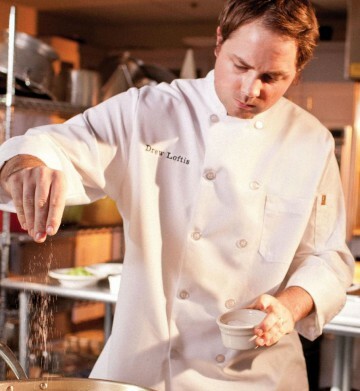 Our chef coats offer comfort, style and convenience all rolled into one. Outfit every staff member with an apron from Maurer’s. We have several styles in a variety of colors. 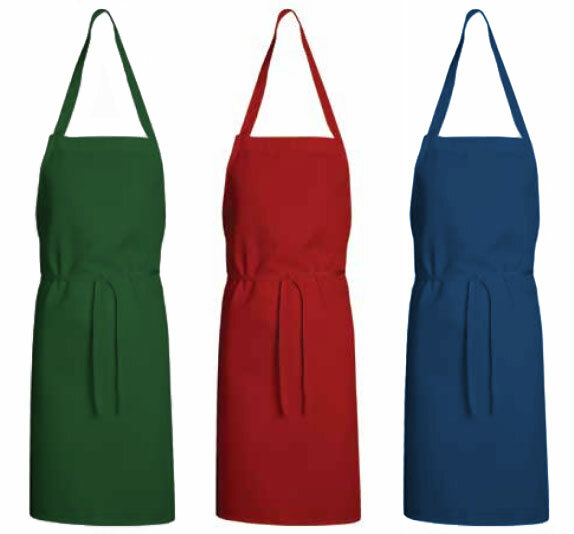 Standard Bib Apron – Same material ties. Soil release finish. 100% Spun Polyester. Black, Burgundy, Denim, Forest Green, Royal, Red or White. Bistro Apron – Extra long ties across top of apron. Two pockets with wrinkle-resistant cotton. 100% Spun Polyester. White or Black. Bar Apron – Basic styling. Same material ties. Pocket-less. 100% Spun Polyester. White only. Maurer’s medical and protective apparel fits right in with your practice or hospital’s image. 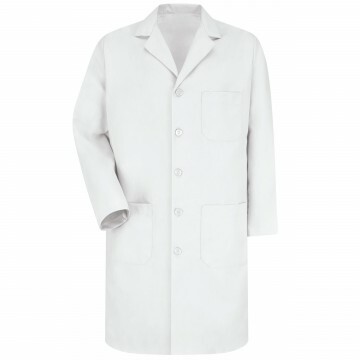 From patient gowns to medical coats customized with your name and logo, Maurer’s has everything you need to project the most professional appearance to your patients. Maurer’s will reproduce your company’s logo precisely using your corporate colors and symbols. 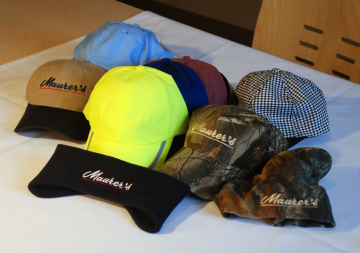 Maurer’s only uses state-of-the-art customizing and embroidery equipment to ensure the most precise application of names, logos and other design criteria. All embroidery work is done by our in-house design staff to ensure quality and accuracy. Maurer’s also offers a complete line of Restroom Products.